Ascon Africa (formerly Scott Wilson Africa) has been active over the last 30 years, delivering quality grain handling, storage and milling projects in Africa. At an early stage, Ascon Africa developed techniques that enabled the building design and construction to proceed in parallel with the machine development and manufacture, thus improving the prospects for earlier than normal commissioning. The Firm has experience in both the Public and Private sectors, providing services starting with economic and viability studies, human resources, conceptual designs, final designs, tendering and procurement, and management of implementation. The traditional role of the consultancy has been to provide engineering design and supervisory services in the civil, structural and electrical disciplines. 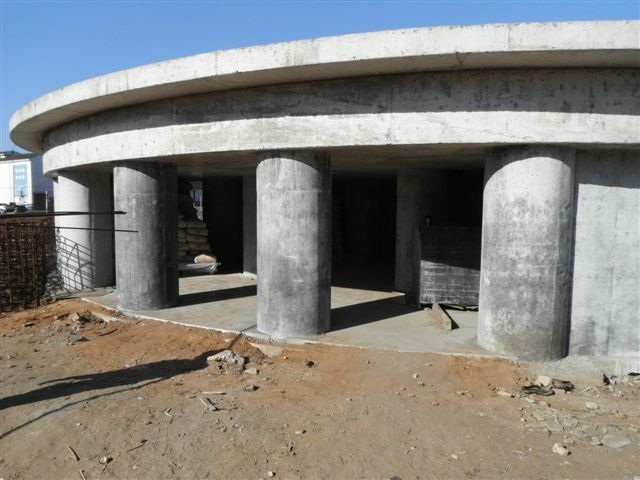 However over the last seven years, this has extended into much broader involvement in the delivery of the final product, either by construction management (EPCM), or by turnkey contract (EPC). By working closely with manufactures, specialists and customers, over the years, the Firm has developed a strong understanding of the milling industry, and it’s requirements. This enables us to customise projects to maximise long term efficiencies, whilst minimising capital expenditure, and the total life cost of the project. The Milling team is highly mobile, and able to procure projects in remote locations, often where there is limited supporting infrastructure. Download our Grain and Milling Capability Statement HERE. 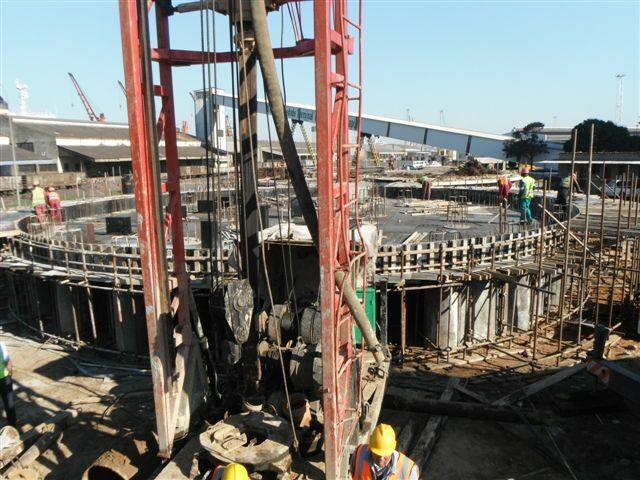 Ascon Africa carried out a feasibility, master planning, detailed design and co-ordination of the Civil Engineering components of the Maputo Port Development Company (MPDC) project to construct a bulk grain terminal in the Port of Maputo. When complete the facility will receive grain will be conveyed to the silos by trucks, and provision has been made for a ship off-loader which will operate at 600MT per hour. The first phase of the development will cost $10 million, and is expected to be commissioned mid 2014. At the centre of the food manufacturing facility at Socimol is a flour mill with a 24 hour capacity of 250MT. Increasing demand from the market, and on-site pasta and biscuit factories prompted the decision to increase capacity of the flour mill by adding a 300MT Flour mill. 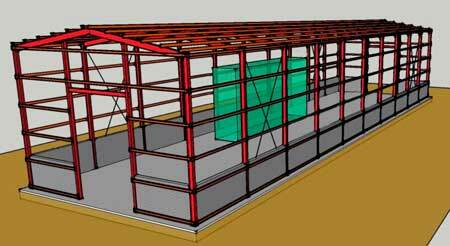 Ascon Africa were engaged to design a new building - the process equipment was supplied by Buhler. This Millers Warehouse has been specially designed to house the new Buhler Feed Mill. The building not only covers the mill itself, but provides space for raw material storage near the intake port, and bagged product near the bagging off station. There is plenty of space for a store, workshop and office depending on the operation. The building frame is easy to erect and is extremely robust, designed to withstand all weathers. 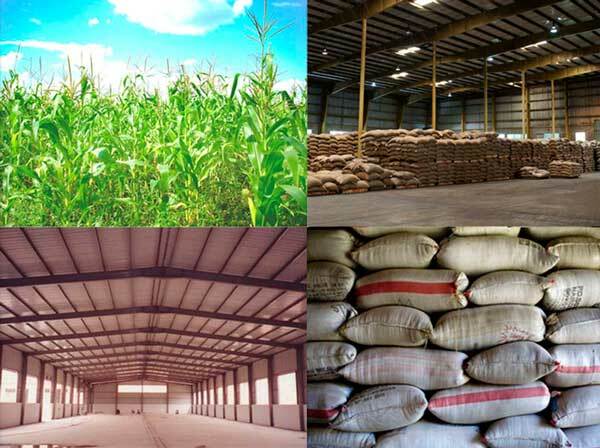 The Millers Warehouse has been specially designed to house the new Buhler Isigayo Maize Mill. The building not only covers the containerised mill itself, but provides space for raw material storage near the intake port, and bagged product near the bagging off station. There is still space for a store, workshop and office depending on the operation.